Robots are becoming smarter with greater computing power, including sensor, vision sound and movement detection. They are capable of working alongside their human counterparts, becoming another one of the "boys." There is no wonder that manufacturers are hiring more robots to help with the manufacturing. How is this new workforce being employed? 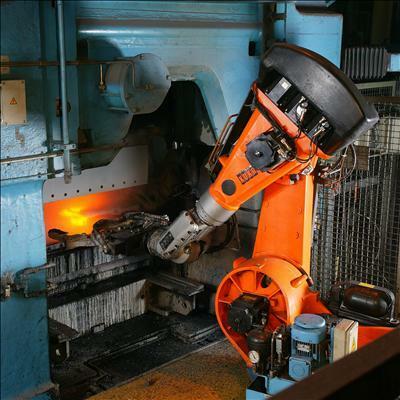 Robots are primarily used for assembly, followed by welding, machining, warehousing and hazardous tasks. These are jobs that are tedious or dangerous for humans, and better accomplished by robots. Does a workforce that includes robots mean fewer jobs in manufacturing? Yes and no. While some jobs previously held by humans will replaced by a robot, new jobs will be created. There will be a need to train employees to repair and care for the growing robotic workforce; plus the talent that will be required to exploit robotic technology. Many small and medium size companies do not believe that there is a need to add robots to the workforce, or they think that they are too expensive. These manufacturers will likely need robots that can perform small production runs, which require more frequent set-ups and re-programming so that they can adapt quickly for the production of new products or different versions of existing products. 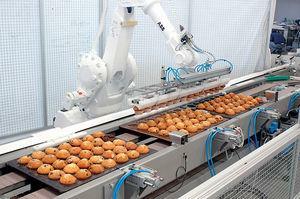 Robots are being used in food and beverage applications, which have the potential to be the fastest growing sector of the robotics industry. Robots can reduce the extremely repetitive jobs, which were performed manually, reducing the dangers of working in food processing plants. They are also cleaner and more consistent than human workers. 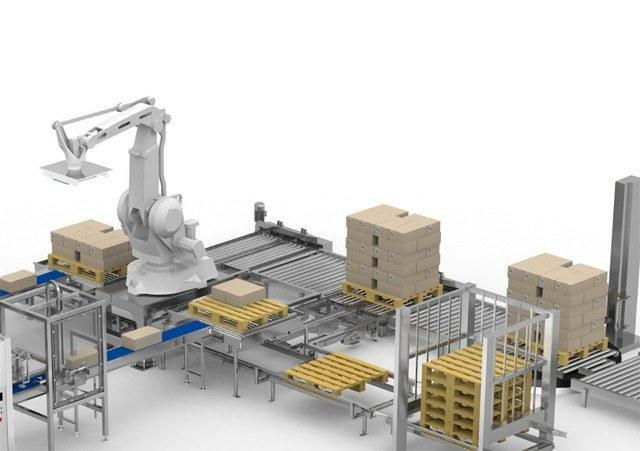 A robotic palletizer is able to handle heavy payloads and have large horizontal and vertical reaches that allow parts to be palletized from varying distances. A robotic palletizing employee is exceptionally reliable, which prevents incidents of downtime, resulting in lost production. Such a system uses re-deployable, re-programmable end-of-arm tooling that allows handling of product changes easily. This robotic employee is designed to collect crates from different packaging lines simultaneously, allowing the building of pallets. The products are picked from an accumulation system to complete the cycle and position the products onto a pallet. The gripping tool is designed specifically for each application. This system releases human employees from back breaking work. Product painting is another hazardous job, which can be performed better and safer by a robotic employee. These robots have graceful, delicate movements; and robotic painters are unrelenting perfectionists that are bound and determined to shine above their human counterparts. They have a consistency that is unmatched by any manual painting system on the market today. They can paint the same part the same way, hundreds of times if necessary, something that a human painter is incapable of doing. Reliability in a painting process means that the application does not use as much paint per product, and that little to no paint is wasted. This is better for the environment and better for the company because it saves money and materials, while producing a high quality product. Just because a robot can paint doesn't mean the painter is out of a job. Painters have knowledge and understanding that can never be transferred to a robot. Most manufacturing customers aren’t paying for just a simple paint job, but rather for the trust that a human painter instills in them that the work, whether it's performed by man or machine, will be done correctly. There has been a shortage of skilled welding employees for industrial manufacturing. According to the American Welding Society, 40 percent of manufacturing companies declined new contracts because not enough skilled workers were available. Therefore, manufacturers are hiring robotic welders. 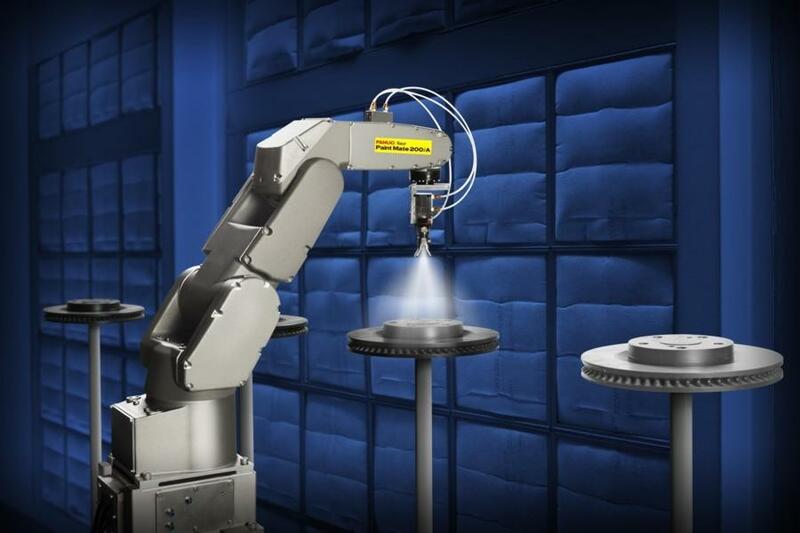 Historically, robotic welding has been a complex process that required four key factors to be profitable for a company. These are a high volume of parts, a highly repetitive welding task, an in-house programming expert to set the application, and in-house welding knowledge to fine-tune the robotic welding settings. When skilled employees are hard to find, it is essential to automate the welding processes. With a shortage of welders, labor costs increase, making the investment in robotic welders a better return on investment. Experienced welders can set welding jobs and oversee more than one robotic welder at a time. 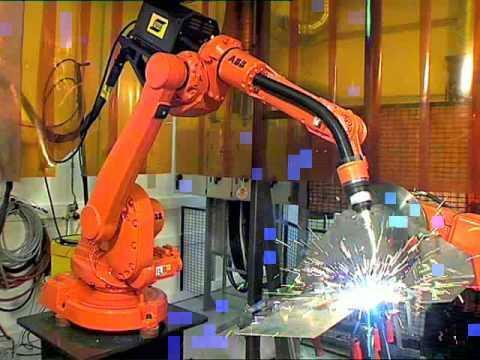 They also can train less-skilled personnel to program the welding robot, as well as program the robot for simple tasks, while using the experienced worker's expertise on the more complex jobs. Like a gantry crane, a gantry robot consists of a manipulator mounted onto an overhead system that allows movement across a horizontal plane. Gantry robots, which are also called Cartesian or linear robots, are usually large systems that perform pick and place applications, but they can also be used in welding and other applications. Gantry robot systems provide the advantage of large work areas and better positioning accuracy. Gantry robots are easier to program because they work with an X, Y, Z coordinate system, and they are not limited by floor space constraints, utilizing an entire cubic work area of 96% of their space and size. 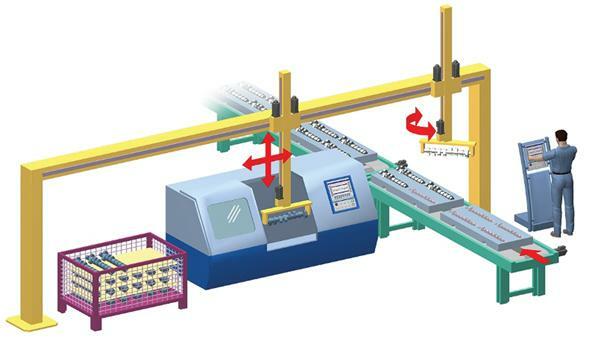 A gantry robot has three axes. Like their namesake and more recognizable giant cousins, the gantry crane, they are commonly suspended from an X or X/Y axis beam on a rigid structure. Each axis is arranged at right angles to allow three degrees of motion. Although gantry robots can be set up to cover a very large area what if your workspace is a dynamic environment that doesn't lend itself to a gantry setup? For this type of situation, an automated guided vehicle (AGV) might be a better solution. 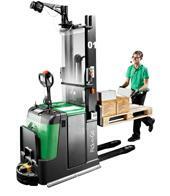 In this case, a driverless forklift can be used to transport pallets of materials from one place to another with little human interaction. Driverless forklifts typically use a laser attached to the top of the vehicle, which reads tape reflectors on racks or walls. These forklifts navigate within a tenth of an inch at all times. A worker can pick goods from a floor pallet and put them on a pallet on the forklift. As the employee walks from position to position picking goods, the forklift will follow right with him, thereby increasing picks 60 to 100 percent per hour, because the operator doesn't have to get on and off the forklift. If a worker does need to drive the forklift, it can easily be switched from auto to manual. When the forklift pallet is full, the vehicle automatically travels to wherever the warehouse system directs it, whether to a shipping dock or a film wrapping station. 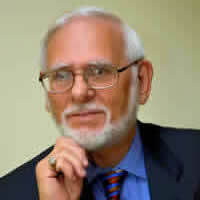 The bionic man is not the only one with outstanding vision. The robotic vision employee has many uses, including quality inspections of defects, tolerances and measurements. Defects can be just cosmetic or one that affects a product's functionality. Some defect inspections can look for edge sharpness, cracks or particulate matter in a liquid. 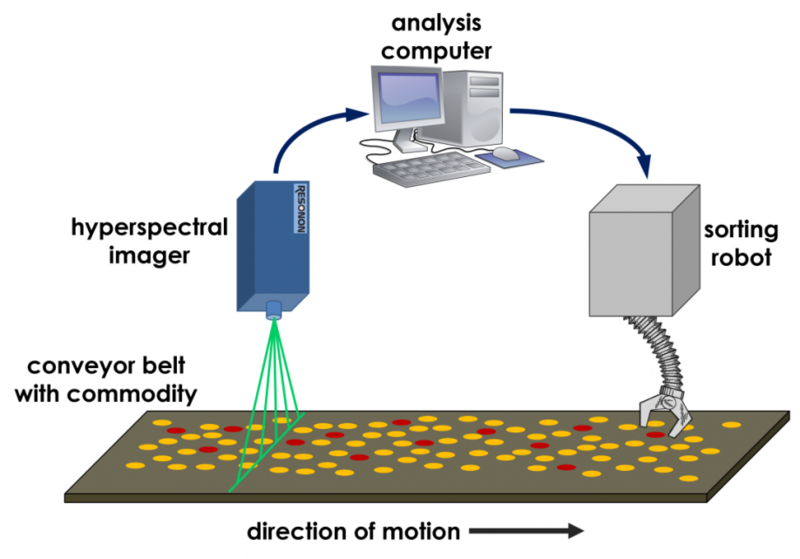 Robotic vision inspection systems can be important in monitoring process related tolerances. They can monitor temperatures by way of IR heat signatures, and check final part positioning against set references. Many products have inflexible specifications on their dimensions and shape. A robotic vision system is used to make sure that the components are acceptable, or else they are rejected. When assembling components into a larger product, it is often necessary to align one part with another part before it is inserted or attached. Robotic vision systems can provide the alignment systems with the positional feedback they require to make sure the components fit together in the proper manner. 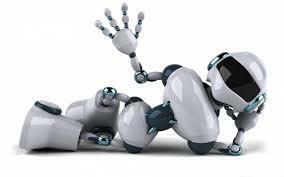 It's time to hang out the "help wanted" signs in order to increase the inclusion of robotic help into manufacturing.